If you have a 3D Printer and you are still moving your gcode to it by SD Card, then this video is for you. 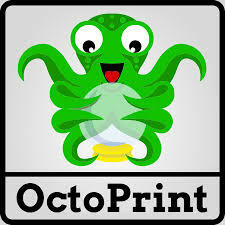 I have to admit that I initially setup Octoprint (Octopi) just because I thought it sounded really cool to connect a Raspberry Pi to my 3D Printer. This video will walk you through the process of installing it and getting the basic setup done.